So our school ones are pretty boring ... function over form, right? It was hard enough to get the funds to purchase the e-readers! But if I had unlimited budgets I'd get these. Might just get one or two of them for my personal Nook. Even though I already have a cover that my Mom made me that is also cute. Unfortunately this just goes to the pic and not the original link. Which I did try to find (not super hard but I did try) cause that is just poor pinning etiquette. Other than that ... I LOVE THIS COVER. Fanny pack? No thank you. Bag for e-reader (so it doesn't get put in a backpack)? Perhaps. Love the colors. It would get dirty, though, if KIDS actually used it. Definitely can't spend $60+. But I love this. I do. If any of our withdrawn books ever had nice covers I'd try to make my own. They don't, though. Cover is usually the first thing to go. Basically, I love just about every one the Etsy shop Chick Lit Designs has in the shop. Here is a relatively simple DIY one. I wonder how well it really protects? And how easy it would be to cut out the pages and properly smooth and fasten the fabric. 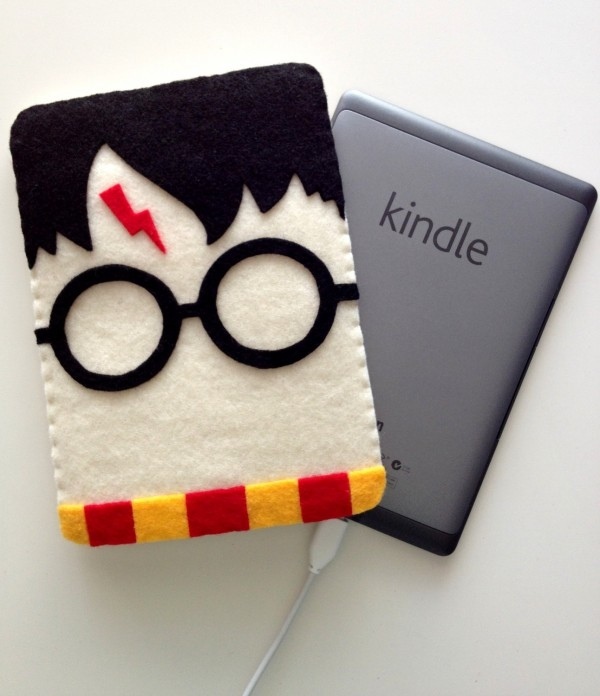 Would sort of prefer one where you could read the Nook without having to take it out of the cover (at least for school). But this one is doable with ugly old covers because you PAINT them. A classic chevron is always nice. I've followed this blog with interest in her Nook program. This is what I WANTED ours to be last year. No luck. WE'LL TRY AGAIN.